We enjoyed a quick stay over the 2013 Labor Day holiday. It’s a super place to experience the true Real California. 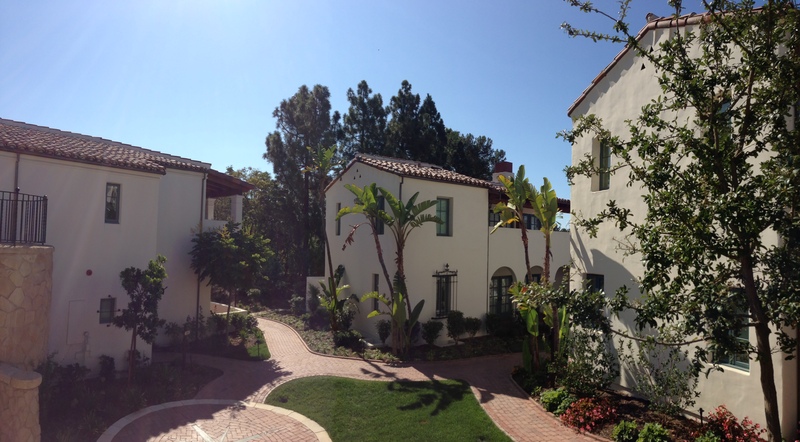 Just restored and reopened, this resort was built in the early 20th Century over a 20+ year period. Still traditional in the rooms and suites, but the bar, overlooking the Santa Barbara bay, is more contemporary and a great place to chill. This is the perfect place for enjoying your suite, hanging out by the pool, dining and drinking on the Veranda and maybe escaping downtown (down the hill) to enjoy other restaurants, the beach and shopping. This photo is the corner of the property where our room was located. affiliated with travel experts, a virtuoso agency and four seasons preferred partner, 201 spear st., ste 1100, san francisco, ca 94105 cst# 2080753-40.